Indulge your craving for old school games! This brick busting classic will transport you back to the nickel arcade in no time.Bust into an old school classic.Need a dose of game nostalgia? Play Paddle Smash! 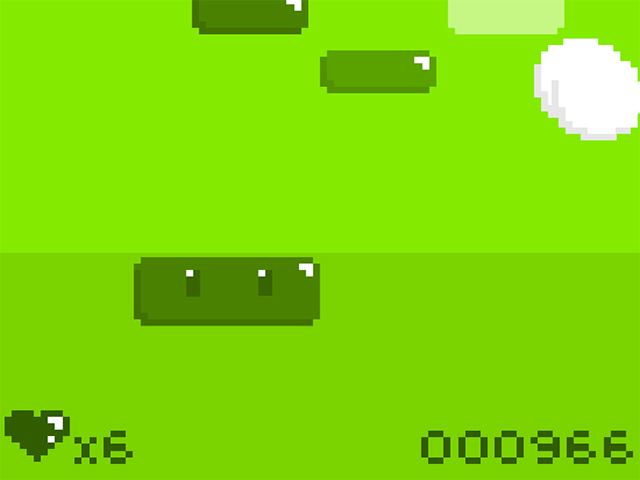 With its pixel graphics and bright colors, this online brick buster game pays tribute to the old school games of yesterday. 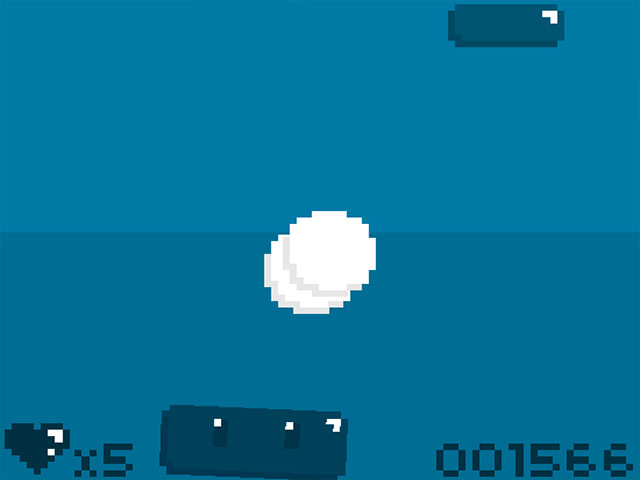 Use the arrow keys to control the paddle and knock the ball into the bricks. 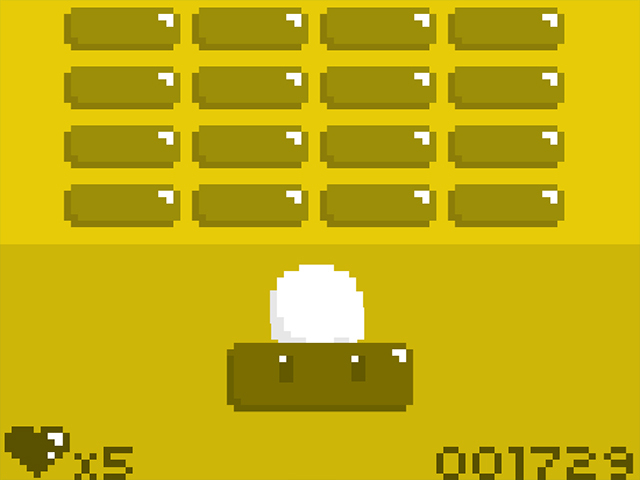 In a unique twist, the paddle also moves up and down. 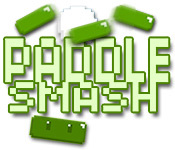 With 40 levels of smashing fun, Paddle Smash will transport you back to the nickel arcade in no time.